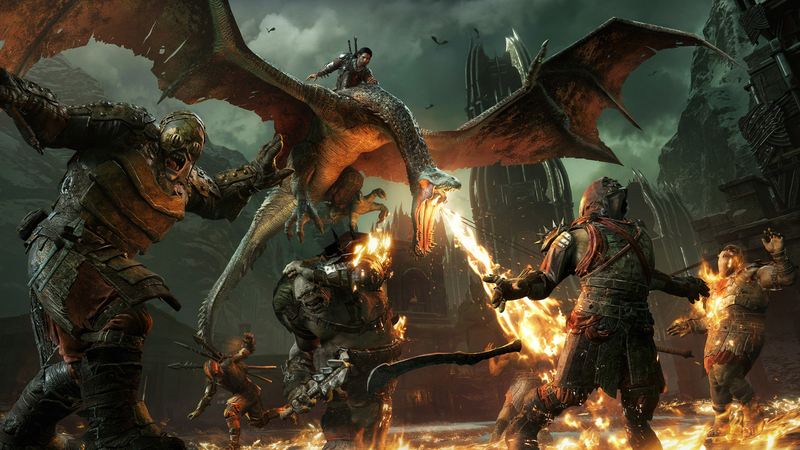 Although Star Wars Battlefront II took the most criticism during last year’s crusade against loot boxes in games, it wasn’t the only title at the time to feature such microtransactions—many players found them to be the worst element of Middle Earth: Shadow of War. Now, six months after it was released, all real-money purchases are being removed from Monolith’s game. The surprise announcement came via a community forum post, in which Monolith confirmed that the game’s War Chests (its version of loot boxes), the Market, and its paid-for currency—Gold—are being permanently removed from the game through a series of free updates. Gold will be purchasable until May 8, and the Market will be shuttered on July 17. If you have any Gold left after the Market closes, it will be converted into Gold Loot Chests, which will remain but players will be unable to buy them with real cash. Mirian, the in-game currency, is also staying, though you won’t be able to spend it on War Chests once the market shuts. Monolith says you’ll be able to use it in new ways, such as buying Training Orders, upgrading older gear, and rerolling its stats. Monolith says its decision to remove microtransactions is a response to player feedback. “The core promise of the Nemesis System is the ability to build relationships with your personal allies and enemies in a dynamic open world. While purchasing Orcs in the Market is more immediate and provides additional player options, we have come to realize that providing this choice risked undermining the heart of our game, the Nemesis System. It allows you to miss out on the awesome player stories you would have otherwise created, and it compromises those same stories even if you don’t buy anything,” it writes. The updates will also streamline Shadow of War’s campaign and enhance it with narrative elements. This part of the game had been criticised for feeling bloated, so the changes will hopefully address these problems. There will also be new skins, skill tree additions, gear system upgrades and progression updates. While most players will likely welcome the updates, which could see a renewed interest in the game, it seems strange that Monolith waited so long to implement them. Still, better late than never.